Coming to Japan this Winter, and to the West in 2020. Sega has officially announced Project Sakura Wars, the newest “dramatic 3D action adventure” installment in role playing franchise for PlayStation 4 (via Gematsu). It is the latest release in the Sakura Wars multimedia franchise, which has seen many releases across multiple genres and platforms, and has been a cultural phenomenon in its home country of Japan. 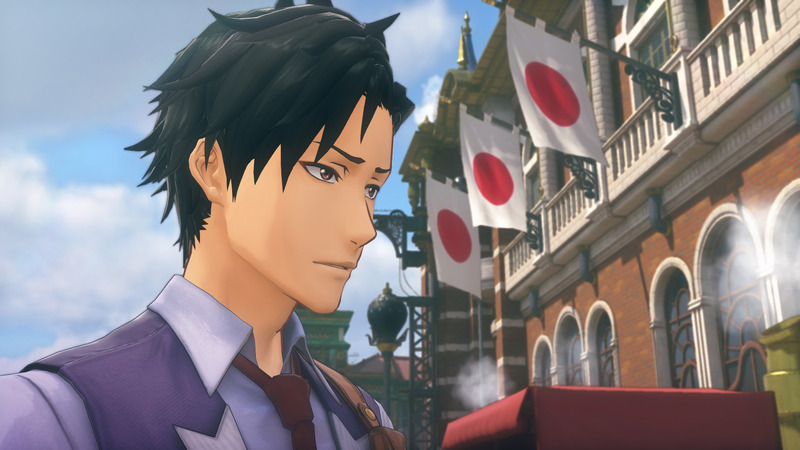 The newest JRPG is set in an alternate 1940s Tokyo, and promises lots of steampunk inspired action (including steam-powered mechs), memorable characters, and the “most immersive story yet”, as per Sega, as you interact with a cast of characters and a new battle system. On April 4th, Japanese magazine Weekly-Famistu will have a 16-page feature on the game, which will include character information, comments from the cast, details about the new battle system as well as a developer interview. Stay tune to GamingBolt for information arising from the same. The game will come to Japan for the PlayStation 4 this winter, with a western release in North America and Europe sometime in 2020.